Weaving pole art, acrobatics, dance, story-telling and music, Polarity explores the dual nature of the universe. Opposing and complementary, constant and revolving, as one force gives rise to the other, both intertwine to form a dynamic whole greater than its separate parts. 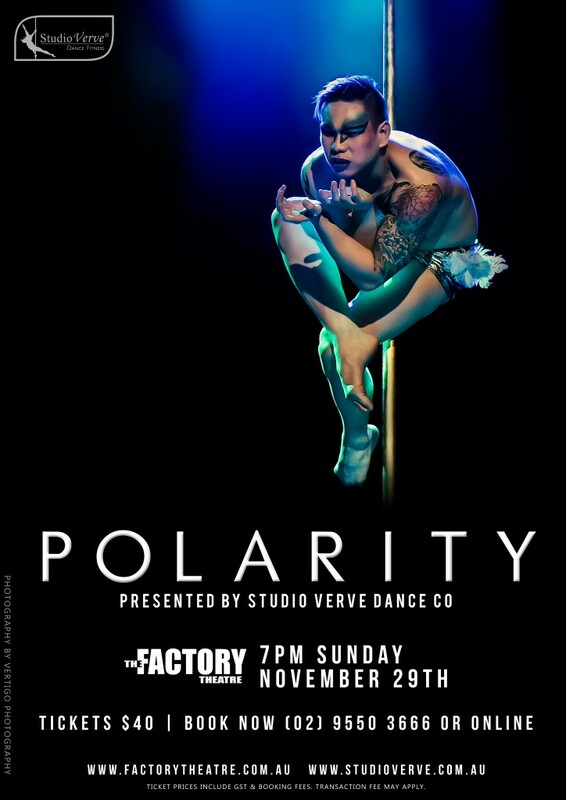 Polarity is a pole dance experience not to be missed!